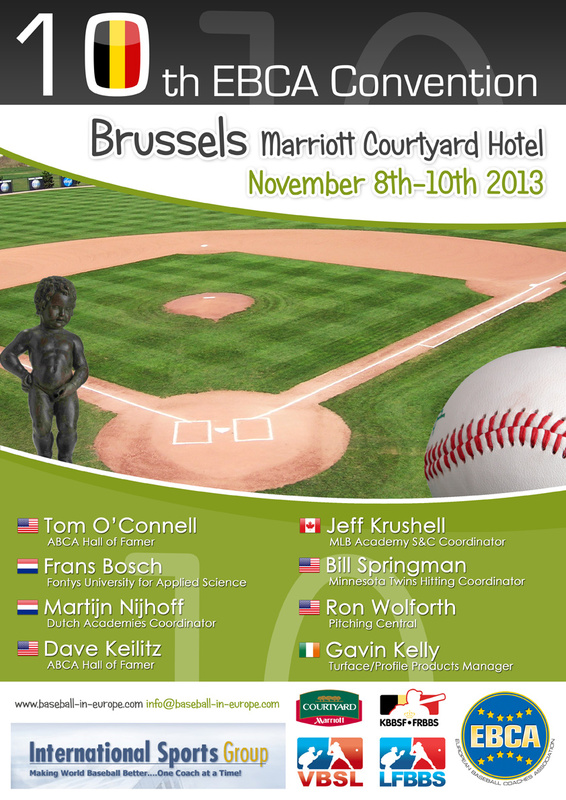 The 10th Convention of the European Baseball Coaches Association (EBCA) is scheduled for November 8th to 10th at the Courtyard by Marriott in Brussels, Belgium. The EBCA has announced a strong lineup of speakers. Registration for the EBCA Convention, as well as the voting for the Coach of the Year and the EBCA Career Achievement awards will start soon. Mister-Baseball.com meanwhile will introduce you to the speakers.